What We Know About Metabolic Syndrom ? People from all countries must be familiar with Metabolic Syndrom, further discussion about Metabolic syndrom, do you know what is it? 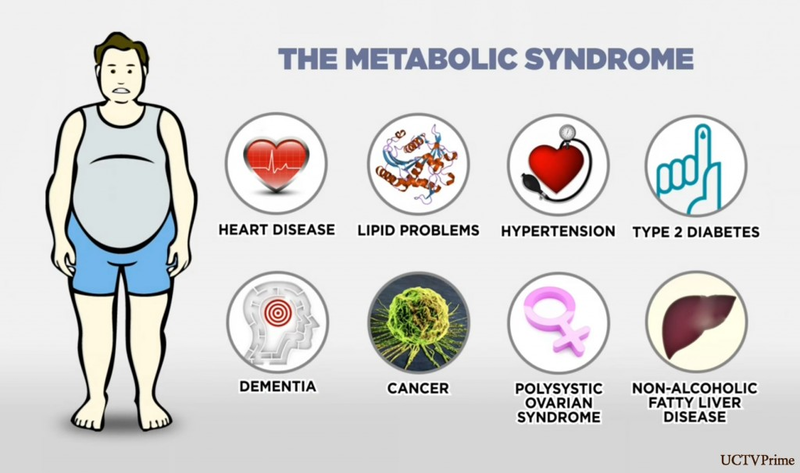 Metabolic syndrom is a constellation of interconnected physiological, biochemical, clinical, and metabolic factors that risk of cardiovascular disease, type 2 diabetes melitus and all cause mortality. How can we try detect someone with metabolic syndrom ? We can see on abdominal obesity, triglyceride level, low level of HDL cholesterol, high systolic blood pressure and high result on fasting glucose. Correspondence with data from WHO, around 20-25% world’s adult population have metabolic syndrom. In south east Asia, prevalence overweight significantly increase especially in Malaysia. Malaysia has the highest obesity rate in Southeast Asia and almost every second Malaysian adult is either overweight or obese. To avoid Metabolic syndrom, we have to change lifestyle, eat clean food, start to regularly do physical activity min 1 hour/ day, And consume some supplement as a support for our health. Monteloeder, Spain is one of innovative company who produce for branded ingredient support for Metabolic syndrom called Metabolaid. For further information of MetabolAid, we will make a special article on rubric scientific studies.